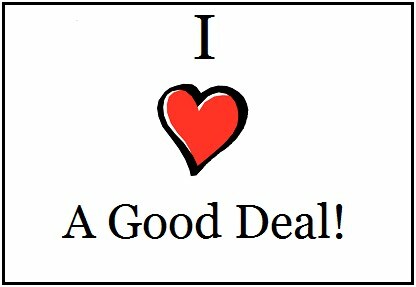 I do… I’ll admit it… I love a good deal! And one of my favorite things – I love finding great wine at great prices! I asked followers of this blog’s Facebook page recently, your favorite wine under $20. Here is what some of you had to say. Thanks for the feedback! Lisa said her favorite wine under $20 was Wolf Blass Red Label Moscato. Perfect for summer, this wine has ripe summer berry flavors, peach and lime, and is very refreshing. Now if the weather would only warm up a bit. Erin says she likes the Yellow Tail Pinot Grigio. I love a Pinot Grigio in the Summer, and have a bottle of the Yellow Tail in my wine rack, just waiting to crack it open. Called the “Ferrari” of white wine grapes, this Pinot Grigio is very food friendly and delicious all by itself as well. This is a favorite of mine. At just $16.99 a bottle, the Chateau Bois Pertuis, is a Bordeaux, at 75% Merlot and 25% Cabernet Sauvignon and Cabernet Franc, this is a beauty with grilled pork in the summer. Merlot got a bit of bad rap in the movie ‘Sideways’, in a hilarious sort of way, but I love a good Merlot. Here’s another great one for under $20. This is the one I had last weekend. The Cupcake Cabernet Sauvignon. Both this wine and the Red Blend are very good wines for under $20. Lovely flavors of plums and peppery spice will have you going for the second glass. And I promised to talk about Sauvignon Blanc. This is another beautiful crisp white wine that is perfect all year round, but I especially like it in summer months. This is the wine to have when you are serving salad. Give it a try and tell me what you think. There are some fantastic ones under $20. The most famous place for Sauvignon Blanc is the Marlborough region of New Zealand. This Kim Crawford is a great deal under $20, the red wines are about $33. With tropical and citrus notes, this is a winner. Yellow tail also makes a nice refreshing Sauvignon Blanc, and at just $13.99, definitely worth trying. It’s crisp and clean with flavors of grapefruit and citrus. Here’s a toast to all the good wines under $20. There are lots of them, just ask the staff at your neighborhood wine or liquor store. Have fun trying them all this summer. Enjoy the long weekend to all my Canadian friends. So here are a few of my favorites under $20 here in Nova Scotia. Prices may vary from province to province. Let’s start with my favorites, the Old Vine Zinfandels. I love them. And are my go-to wine for the reds, and most of them are under $20. 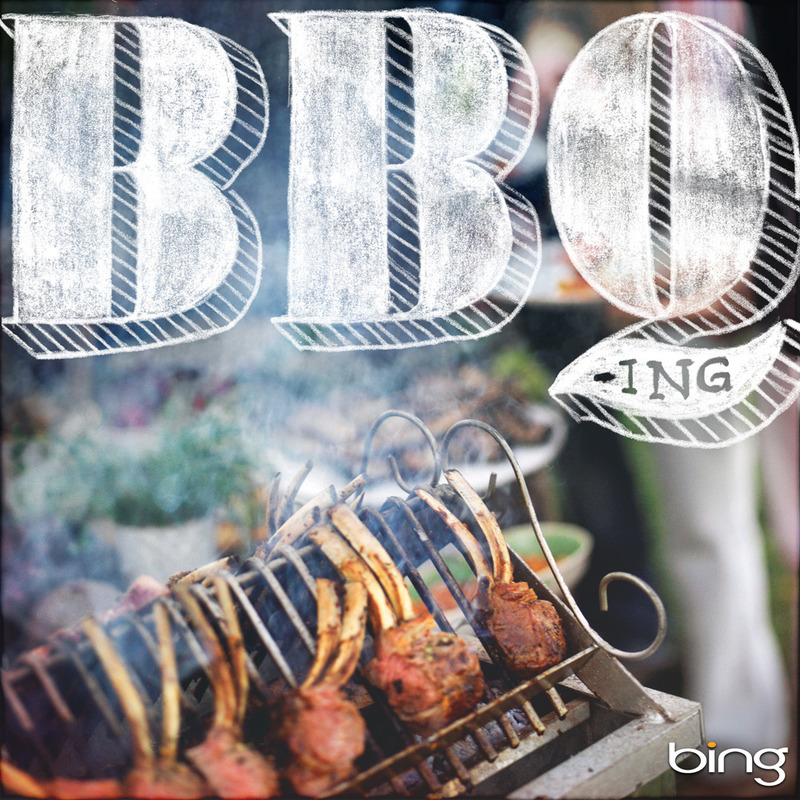 Smooth, full of flavor and very food friendly – they will go with just about anything you are serving, especially BBQ food. From left to right, Cline Ancient Vine Zinfandel, gorgeous flavors of berries, chocolate and vanilla oak, $19.99. 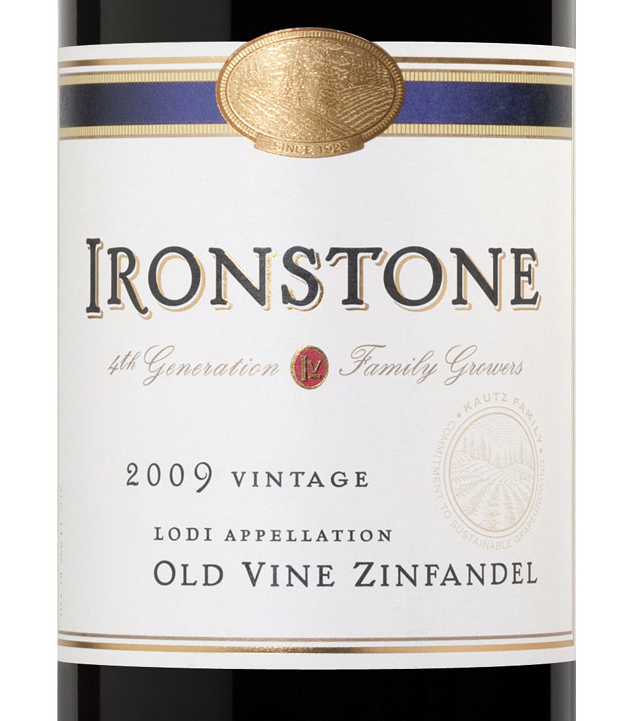 Ironestone – a lovely medium bodied wine with pepper spice and rich plum flavors, $16.99 here at the NSLC. Gnarly Head – a bolder Old Vine Zinfandel, the vines are up to 80 years old, so the berries are smaller and the flavor is a little more intense and rich. Like all Old Vine Zinfandels you will detect a bit of pepper and a vanilla oak, and its just $19.99. And last but not least the Pepperwood Grove, the Old Vine Zinfandel that started it all for me and Mark, and another colleague Anthony. At just $16.99 this is a great wine at a great price. Smooth, medium bodied with those spicy pepper and vanilla hints. A favorite of mine with anything BBQ’d. If you like something a little bolder, there are some great Shiraz wines at our local NSLC for under $20. Left to right, from Washington State, these guys make one of my favorite Merlot’s, but they also make a great Shiraz. 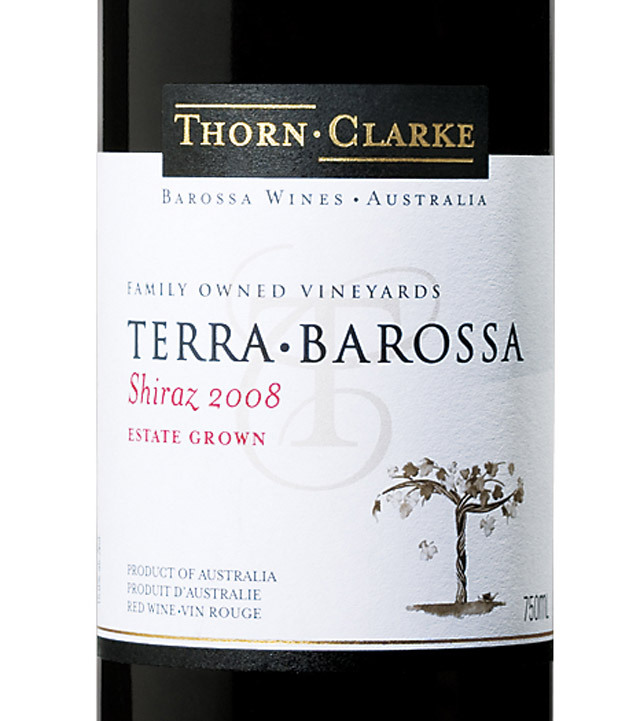 Terra Barossa is big and bold with intense fruit flavors and a hint of tobacco and spice. The 19 Crimes Shiraz, with one of 4 different labels is $19.99 here at the NSLC and a gorgeous dark wine in the glass with dark fruits, licorice and vanilla flavors. Yum! And the last one is one of my favorites. Layers Shiraz from Peter Lehman. Again at $19.99 this is a beautiful blend of ripe fruits, clove and cinnamon spice and just a great wine to drink with supper or later on the deck. Next week we will do great Merlots and Cabernet Sauvignons for under $20. I can’t write a wine blog without telling you about some great white wines for under $20. I love Chardonnay in the summer, well actually all year round. But a nice cold Chardonnay tastes like summer to me. And I love a good California Chardonnay, and I love paying less than $20. The first one on the left is my most recent find. Tried it last weekend for the first time. Had it with grilled chicken, and enjoyed it for the rest of the evening. The Chateau St. Jean Chardonnay from Sonoma County is a spectacular wine that’s just $19.99. Vanilla and brown sugar embrace creamy lemon and pear. Dreaming Tree Chardonnay, a vineyard owned by musician Dave Matthews and his friend Steve Reeder, makes a beautiful Chardonnay. Steve Reeder says “ I make wines for people to drink, not to put in a cellar’. My kind of man. Smooth citrus notes with lots of spice and that vanilla oak which just feels smooth. Schucks Chardonnay was actually made to be a perfect compliment to fish, but since I’m allergic to seafood, I can tell you that it goes great with chicken and just about anything else you serve. The unique packaging will not fall apart in an ice bucket, and its a lovely Chardonnay with a crisp taste to it. Nice citrus flavors and it too is under $20. And the Mark West Chardonnay is just $18.99 and perfect for summer with melon, kiwi and honeydew flavors. Next week we will discover more wines under $20 with Cabernet Sauvignon, Merlot, Sauvignon Blanc and hopefully have a chance to talk about some great Pinot Grigio as well. Till next week, thanks for reading and Cheers. The Story behind the Wine! Every wine has a story. I think one of the things that fascinate me the most as I learn more about wine, is the story behind the wine. Take for example, pictured above is famed winemaker Wolf Blass. Probably every wine drinker has tried a Wolf Blass wine out of Australia. But did you know Mr. Blass is not from Australia, he’s from Germany. Wolf Blass arrived in Australia in 1961 with a diploma in wine-making. 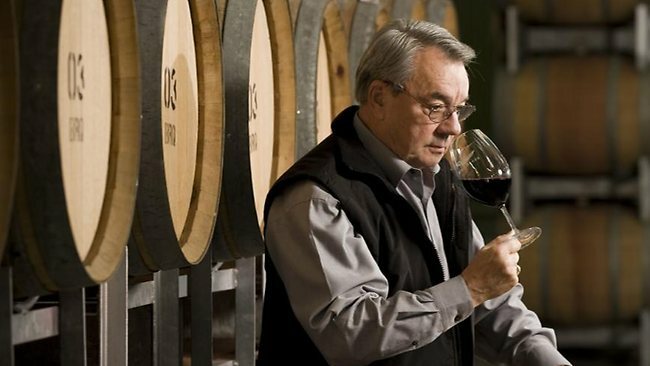 He started working at a vineyard and in 1966 established one of the most recognizable names in wine – Wolf Blass Wines. One of my favorites is the Grey Label Shiraz. A beauty of a wine and one of my favorites with a grilled steak. This past week I have had the privilege of discovering the story behind two other, not so well-known yet, wine-makers. Jeff Byrne was born and raised right here in Halifax Nova Scotia. At the age of 25, he went to Australia for a surfing expedition, where he met and fell in love with a local girl. He returned to Canada but followed his heart and moved to Queensland in 1999. That girl, now his wife, Bridgette and Jeff moved to the renowned Hunter Valley wine region in 2000. Jeff started working in vineyards, first as a cellar hand, then to assistant winemaker. In 2007, Jeff graduated from Charles Sturt University with a Wine Science degree. He then went to work at the Audrey Wilkinson Vineyard in 2008. where he started making wine and receiving some very prestigious awards. Yesterday I got to try both his Chardonnay and the Shiraz. The Chardonnay was crisp and fresh with gorgeous peach and melon. I found the fruit to be in the forefront of the wine and just the right amount of acidity. The Shiraz, which sadly is sold out at the NSLC, is another great steak wine. When I tried this one yesterday, I had planned on grilling a steak, and I said to my friend Rayell at the NSLC, I found my steak wine. Blackberries and a distinct hint of mulberry and spices make for a gorgeous medium to full-bodied wine that will be a welcome friend at any BBQ this season. This week I met another knowledgeable person at the NSLC, Ron at the Port of Wines store downtown Halifax. Now here’s a man who knows the stories behind all the wines and between him and Rayell were the inspiration for this week’s blog. This is the bottle I have in my wine rack, the 2011 Pinot Noir. First of all, it doesn’t taste young. It tastes like a fine aged wine. Imagine how good it is going to taste in a couple of years. It smells divine, sweet red berries and a hint of mint. In the mouth its full bodied with raspberry and strawberry flavors, and you get to taste that spice. Thanks to Rayell at the Larry Uteck NSLC (go see her about Chardonnay) and to Ron at the Port of Wines (go see him for stories) for sharing their knowledge with me. There’s a new way to spell success, GCWM, which stands for the Great Canadian Wine Match. The first every Great Canadian Wine Match recently wrapped up and Canadian wine drinkers from coast to coast had fun nominating and voting for their favorite Canadian wines. I was honored to be asked to participate in the nominating process, and thrilled when I found out my choice wine for chicken won! My choice for chicken was Clos Jordanne Chardonnay. This is a true treat wine. At $83 a bottle here in Nova Scotia, I’m not cracking open one of these every time I put a piece of chicken on the grill, but to me, it is the ultimate chicken wine. I have a bottle in my wine rack, and I’m trying to save it for a special occasion (for obvious reasons) but I swear there are days it calls my name. Rich with flavors of butter and melon, this wine will go with chicken no matter how you prepare and serve it. Check out the two fine wines that won 2nd and 3rd place, Gray Monk Ehrenfelser in 2nd and Casa Dea Pinot Gris from Prince Edward Island was 3rd. You can read about the winners for best chicken wine here. I was ecstatic to learn a Nova Scotia wine won 1st place in beef. I moved to Nova Scotia in October of 2012, and I was here exactly one week when my sister and I jumped in my Jeep and visited Luckett Vineyards in the Annapolis Valley. (Here in Nova Scotia, it’s referred to as ‘the valley’) Pete Luckett is a local businessman and media personality known for Pete’s Frootique and Luckett Vineyards. This wine was nominated by Deborah Hemming out of Montreal, and she says ” I first tried this wine while enjoying the amazing view of the Annapolis Valley from the Luckett Vineyard’s patio on a gorgeous summer day. Every time I drink it, I’m transported back to that place and time.” 2nd Place in the beef category also came out of the Maritimes, Black Prince Winery Cabernet Franc and 3rd place went to Smoke & Gamble Cabernet Merlot out of Port Dover Ontario. Joe has a wonderful website called ‘For The Love of Wines – The Wines of Prince Edward County’. He’s lucky enough to have about 35 wineries within a 30 minute drive from his home. You can check out his website here. Second place for pizza went to Smoke and Gamble Cabernet Merlot and Laughing Stock Vineyards out BC won 3rd. You can check out all the winners in the pizza category here. The winner in the cheese category was Quails’ Gate Estate Winery Optima Totally Botrytis Affected from the Okanagan region of British Columbia. Nominated by Matt Steeves in Ottawa, he says “A Sauternes wine with blue cheese is a match made in heaven!” Another Joe Hache nominated PEI wine won 2nd place, Harwood Estates Winery Marquesa and 3rd place went to Thirty Bench Wine Makers Riesling from the Niagra region in Ontario, nominated by Dan Tricka from Toronto. You can check out what the nominees had to say about their wines here. It probably won’t come as a surprise that a Maritimer nominated a Maritime wine in the Seafood category and won. Adam Bower from Halifax nominated and won with Domaine de Grand Pre Vintner’s Reserve L’acadie Blanc 2010 out of the Annapolis Valley. Here’s what Adam had to say as to why he nominated this wine. “Nova Scotia’s premiere grape goes perfectly with what we are best known for here: seafood!” 2nd Place went to a wine out of Prince Edward Island, Keint-He Chardonnay and 3rd Place to a BC Wine Recline Ridge-Shuswap Serenade. Check out this link with the winners of the seafood category. And last but certainly not least, the winners of the best wine with dessert. First place went to Black Sage Pipe 2007 from the Okanagan in BC. Nominated by Deborah Podurgiel out of North Vancouver, here’s what she had to say about her winning nomination. “The Pipe (like Port) is a dessert in itself with ripe cherry and dark berries on the nose, chocolate, plum, figs, vanilla and a nutty finish on the palate. As a chocoholic, I’ve tried it with a Madagascar chocolate bark chunked with Madagascar chocolate nibs. It’s death by chocolate with a deliciously happy ending! ” 2nd Place was won by Huff Estates Winery Zero De Gris from Prince Edward Island and 3rd place was Jost Vineyards Vidal Icewine 2006 from right here in Nova Scotia. You can check out the winners here. What fun we had! The first ever Great Canadian Wine Match, a brain-child of wine writer and Sommelier Natalie MacLean out of Ottawa, was a fantastic idea, and a great way to put the spotlight on Canadian wines. We have some real beauties here. I can’t wait to try all the wines! I hear that maybe she is going to do it again in the Fall, this time highlighting ‘Wines Under $25″! We are in for a scorching hot weekend, so like many of you, I’ll be cooking outside this weekend. Last weekend we covered some of my favorite wines with steak and chicken. 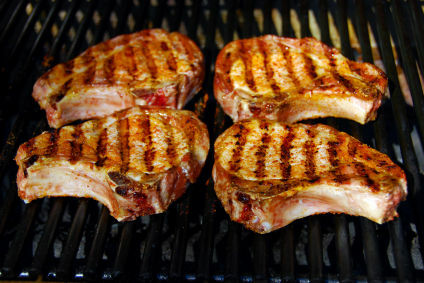 I love grilled pork, and pork chops are a family favorite. I love a good smoky Merlot with my pork chops, and here are 2 of my favorites. The Washington State makes a magnificent Merlot and this one will not disappoint. Smoky cherries and plums with hints of cedar and tobacco. (thus the smoky) And the Thorn Clarke Merlot is a deep purple color in the glass, medium bodied and jammy with a beautiful lingering finish. BBQ ribs. One of my favorite grilled foods. My dad says I make the absolutely best ribs. I know he’s biased, but they are pretty good. Mix brown sugar, Worcestershire sauce, fresh ground pepper, lime juice, couple of cloves of garlic, basil, paprika and chili powder. And then at least a half bottle of BBQ sauce, marinate for 8 hours or over night. Slow cook in the oven for 2 hours on a low temperature, or for 4 hours in the slow cooker. And then take them out to the BBQ and grill them to perfection. That’s my secret recipe for ribs. Lots of great wines to go with them. 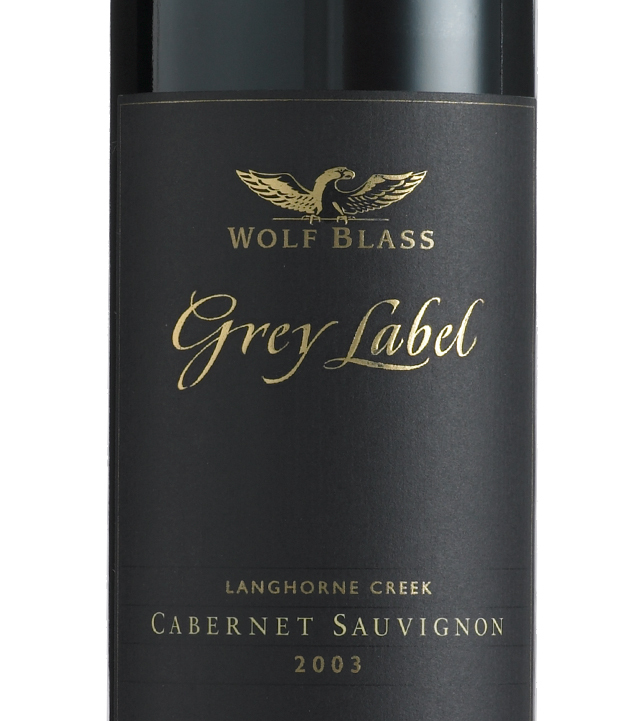 You can’t go wrong with this gorgeous full-bodied Cabernet Sauvignon from the Wolf Blass family with big flavors of dark cherries and licorice. 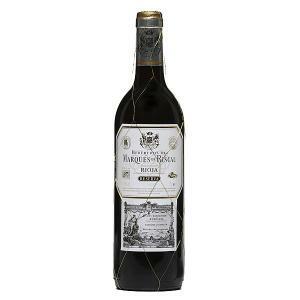 The Marquis de Riscal is a Rioja from Spain that is earthy and aromatic and would go hand in hand with ribs. Lots of great flavor in this wine. And a Malbec out of Argentina will be the perfect date with BBQ ribs. This is the Bodega Septima Gran Reserve Malbec, a rich and fruity wine out that has lots of Italian influence. Everything a Chardonnay should be, this California beauty will have you going back for more. Medium bodied, smooth, easy to drink and food friendly. I am told by white wine drinkers also like a Pinot Grigio with their seafood. This is a Pinot I tried recently and was very impressed. It’s the Pinot Grigio by Yellow Tail. Fantastic, light, crisp wine. Flavors of pear and green apple, it has enough acidity to keep the wine fresh and lively. That’s it for this week. Hey, BBQ season is just starting so we will do more wine matching with grilled foods as I experiment with my BBQ. Have a great week, and Cheers.